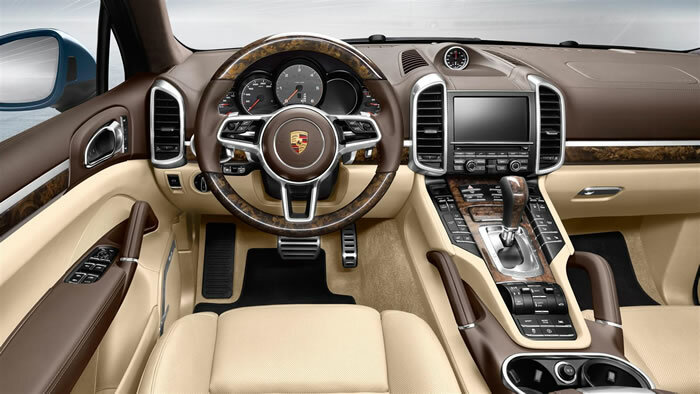 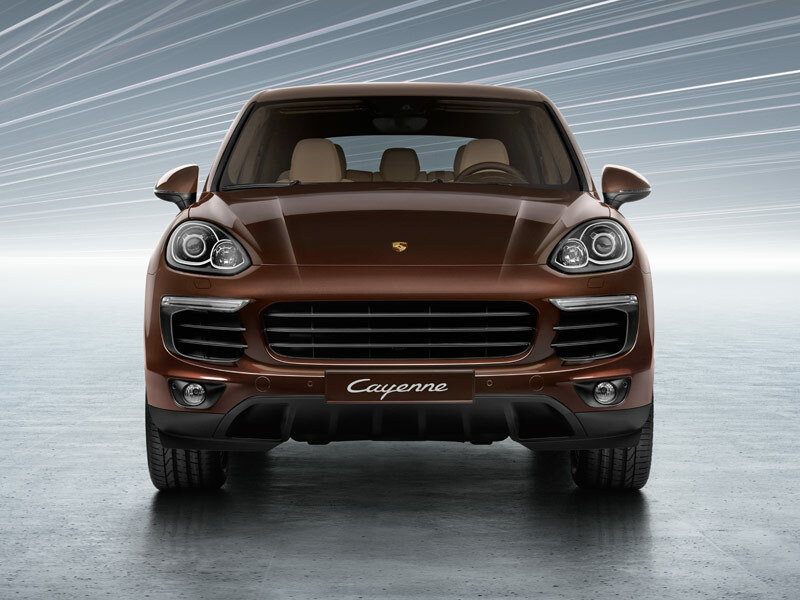 Firstly, there’s the Cayenne. 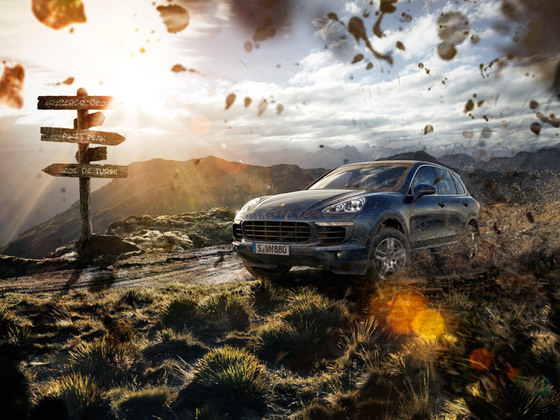 A genuine all-rounder for any road and any terrain. 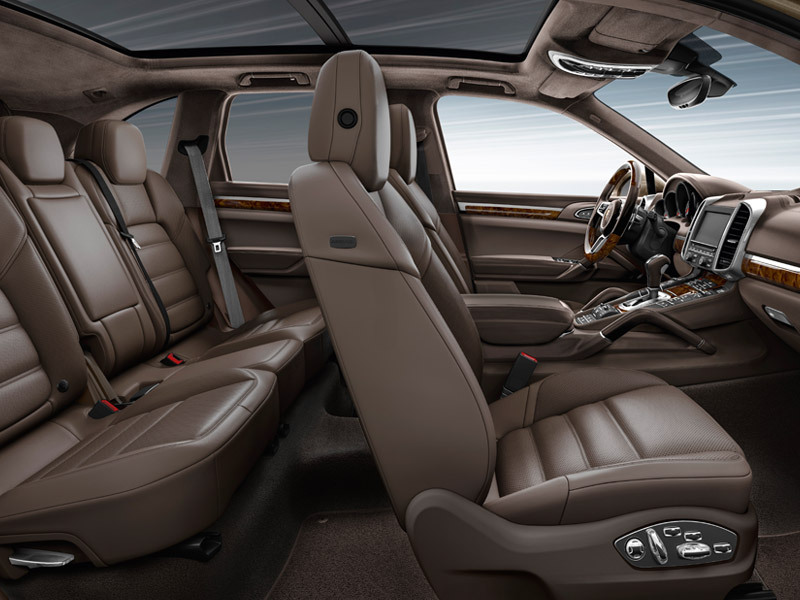 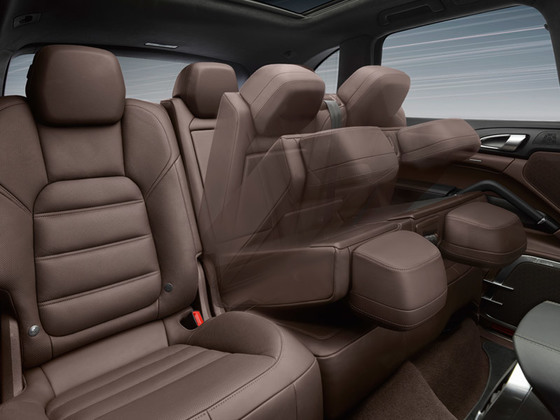 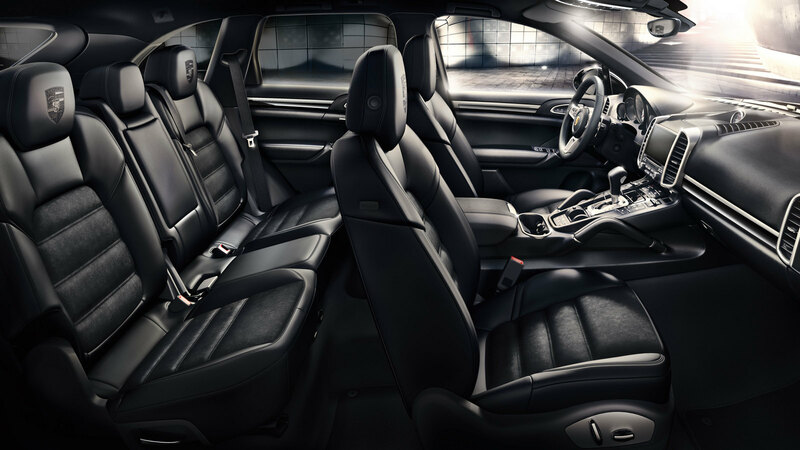 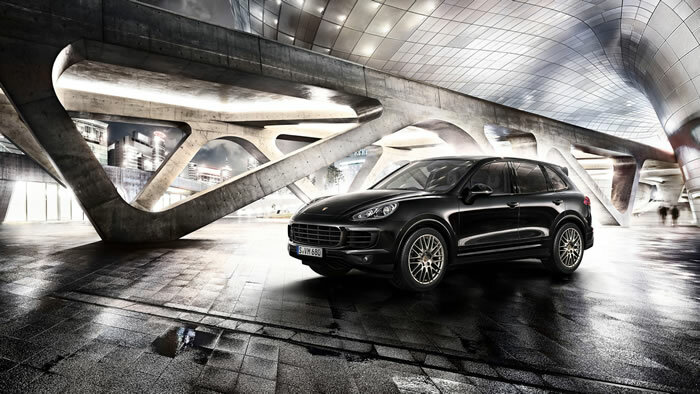 Versatile, spacious and dynamic. 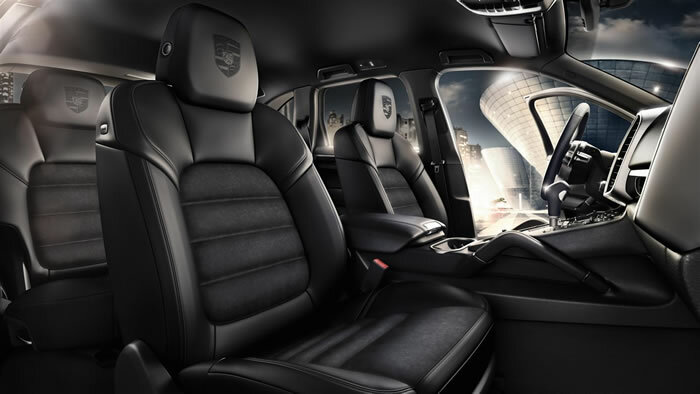 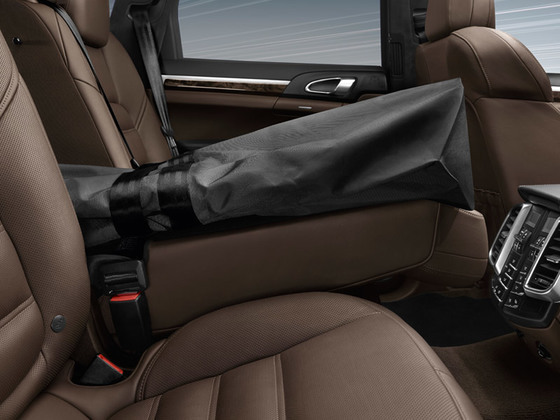 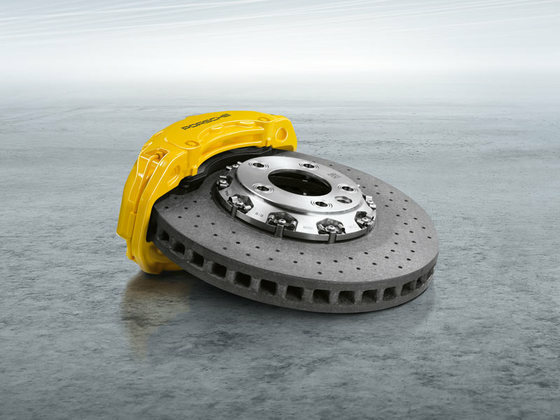 Designed for everyday challenges – especially those that are far from the ordinary. 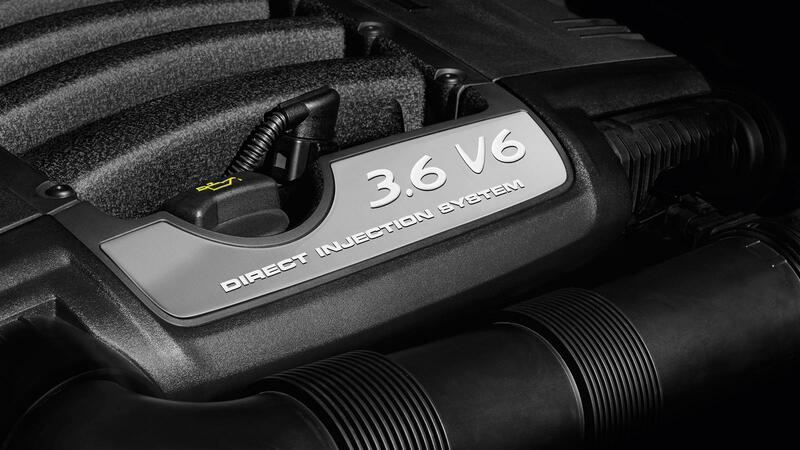 The basis for this: the 3.6-liter V6 gas engine. 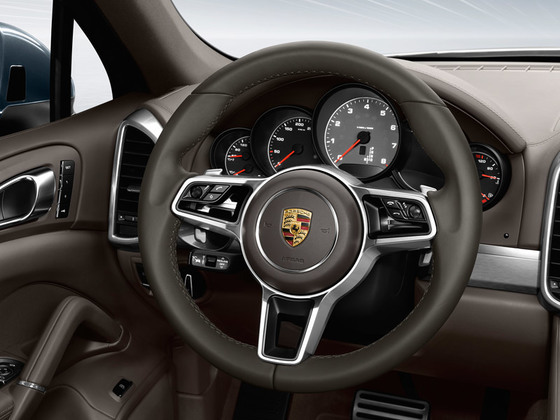 An impressive output of 300 hp at 6,300 rpm. 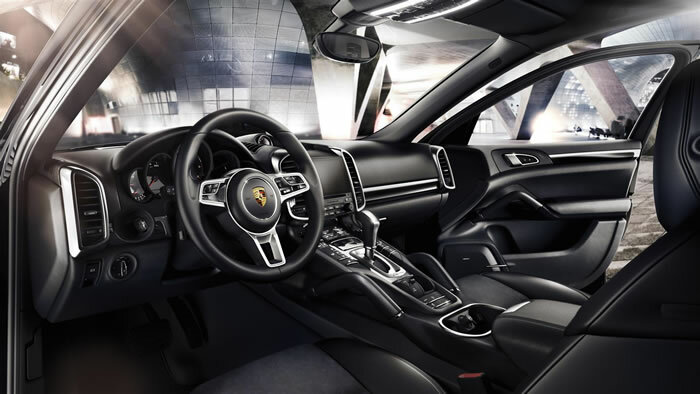 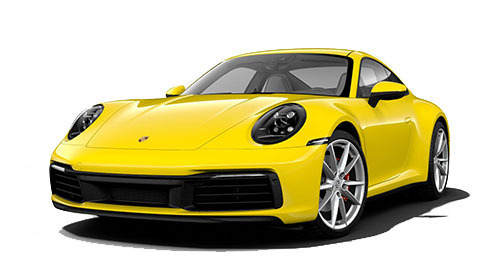 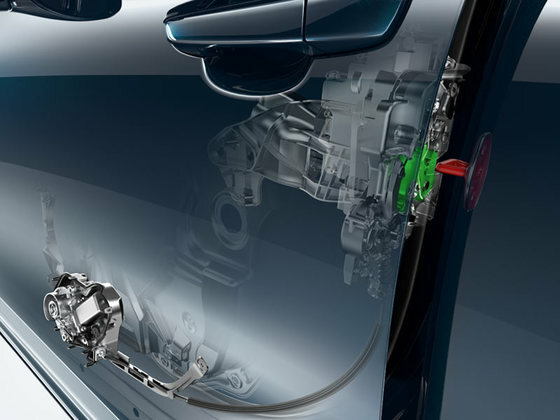 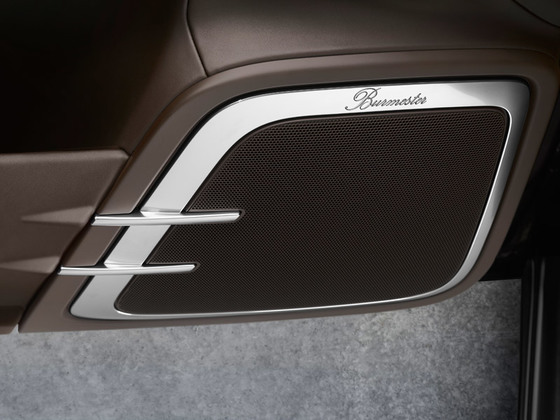 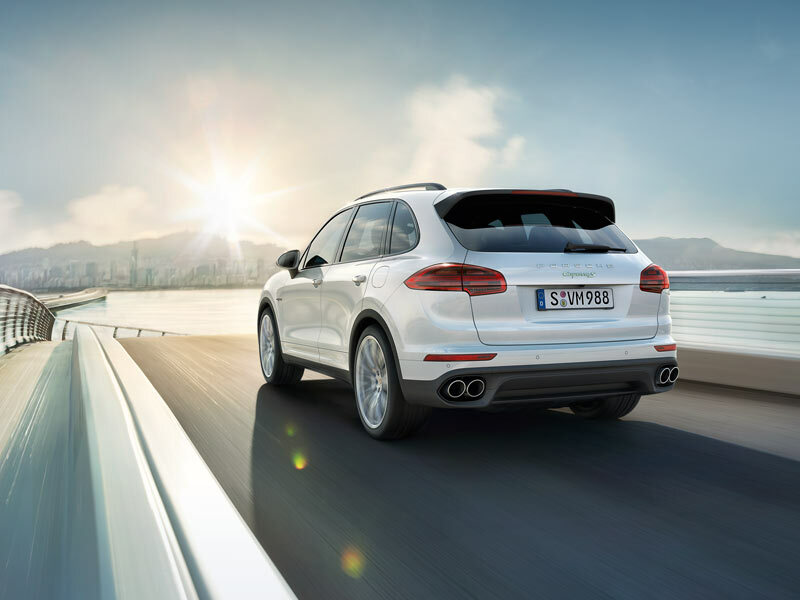 With direct fuel injection (DFI), continuously variable valve timing on the inlet and exhaust sides as well as 8-speed Tiptronic S fitted as standard. 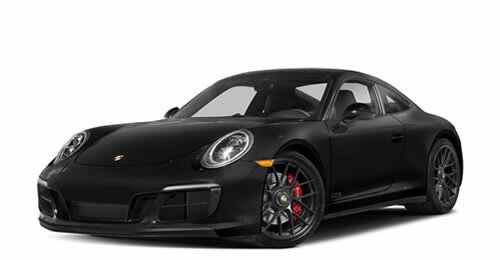 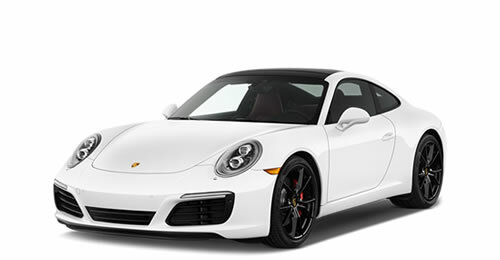 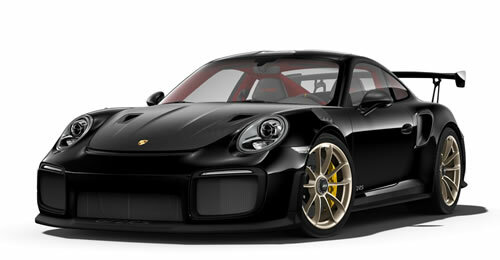 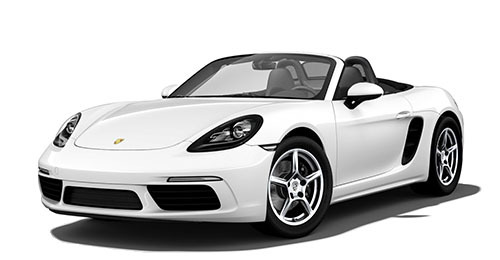 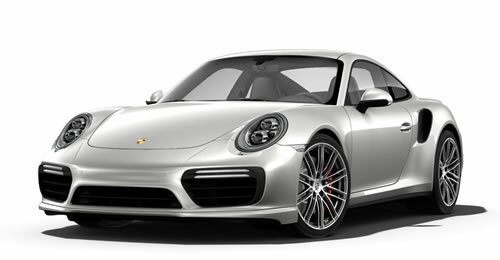 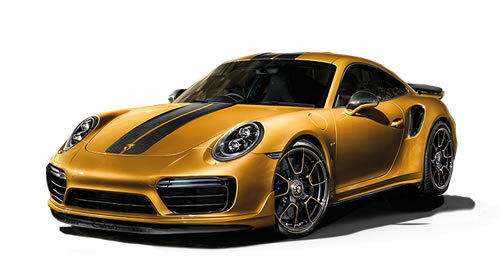 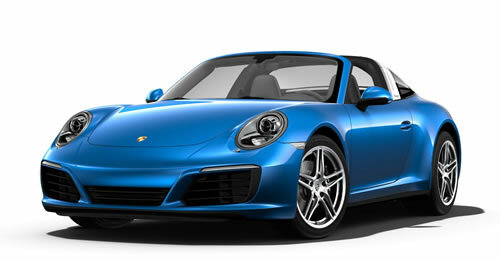 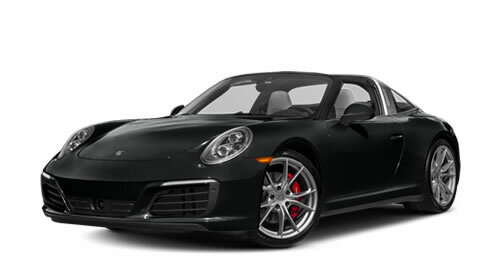 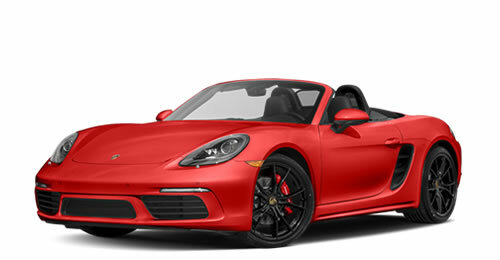 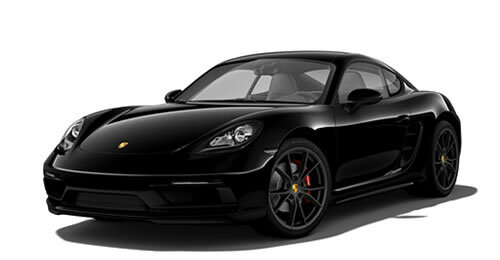 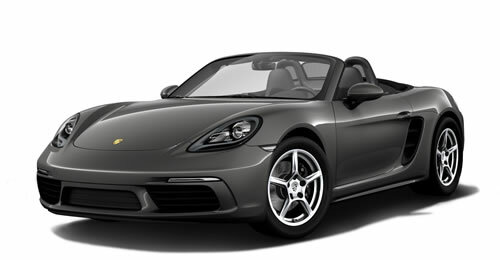 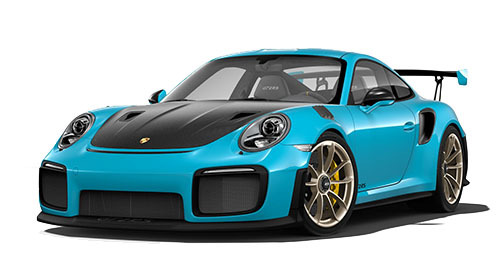 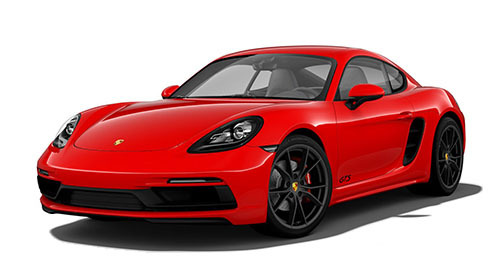 It’s no wonder that we refer to it as the ‘decathlete’ among sports cars. 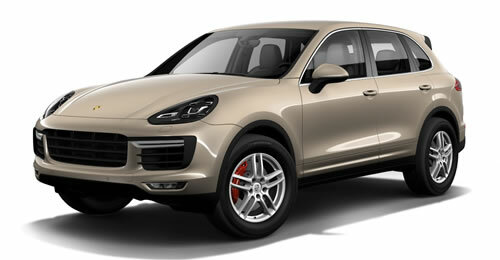 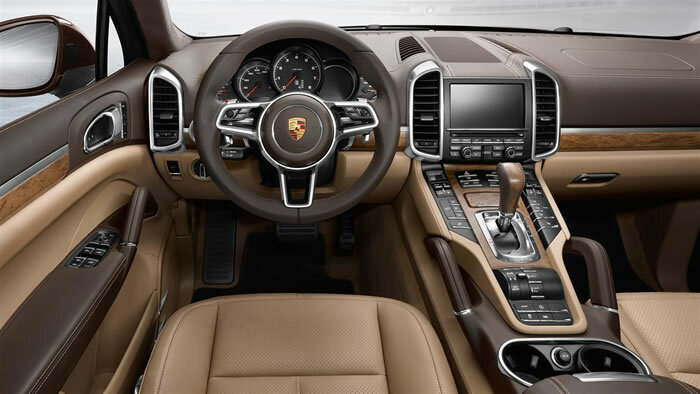 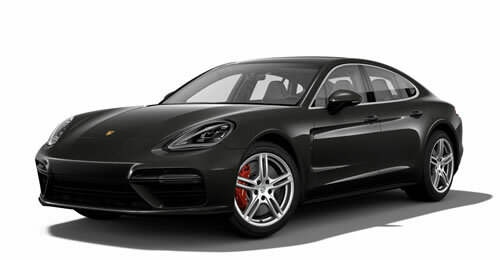 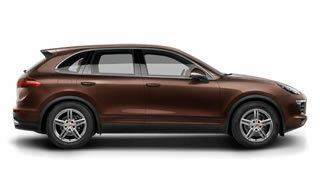 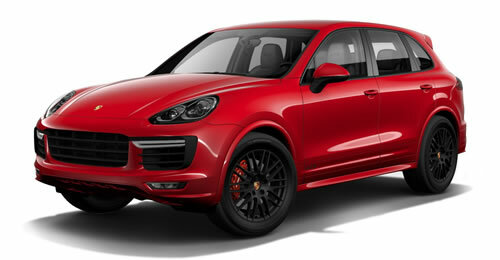 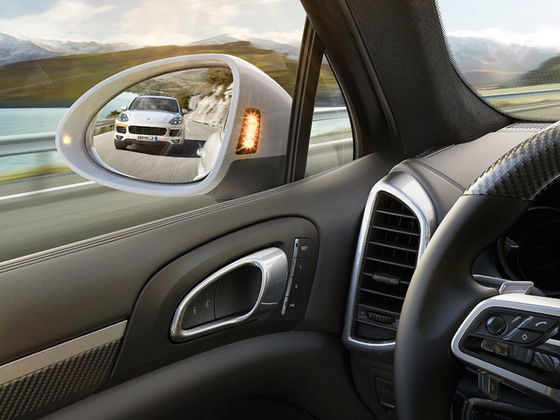 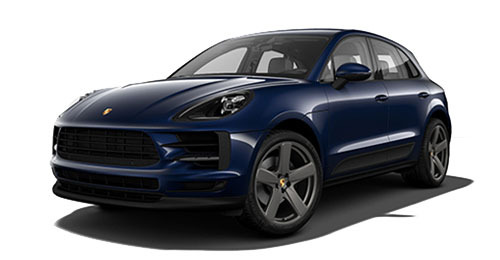 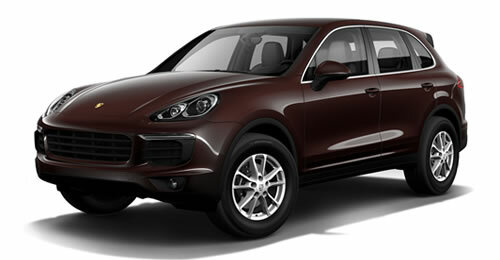 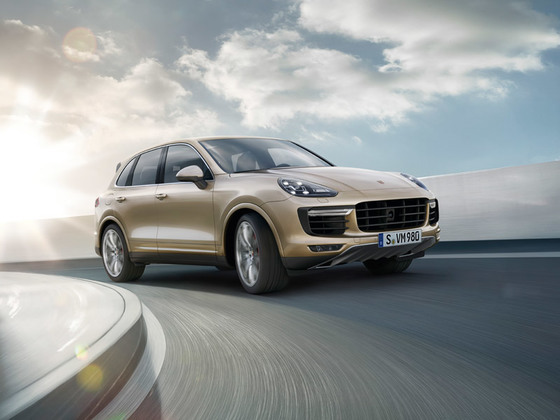 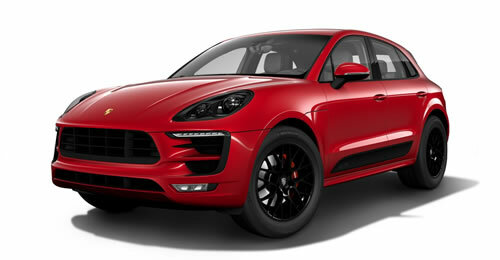 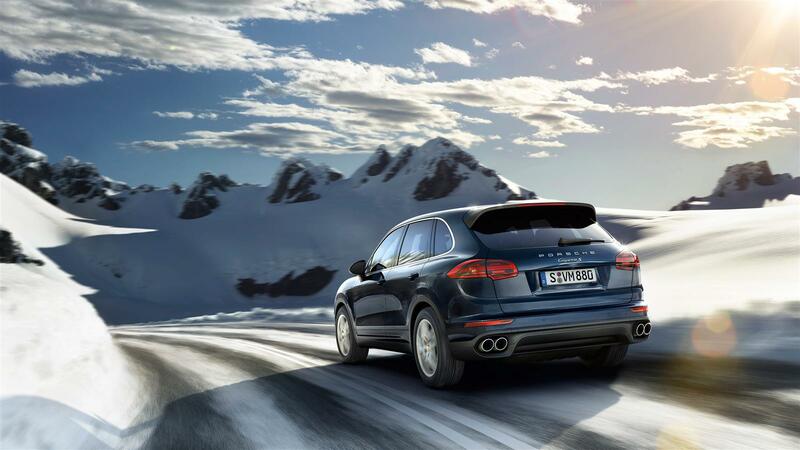 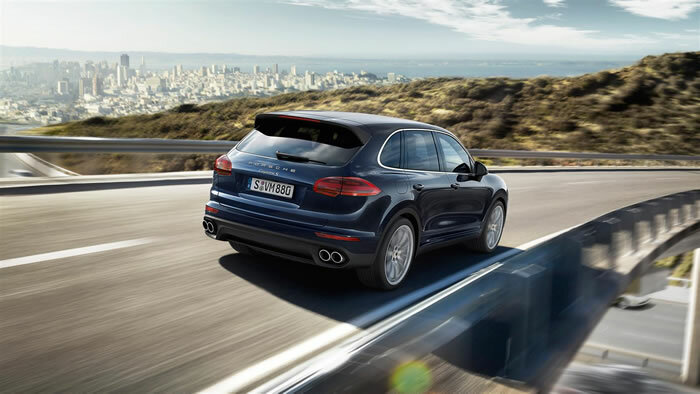 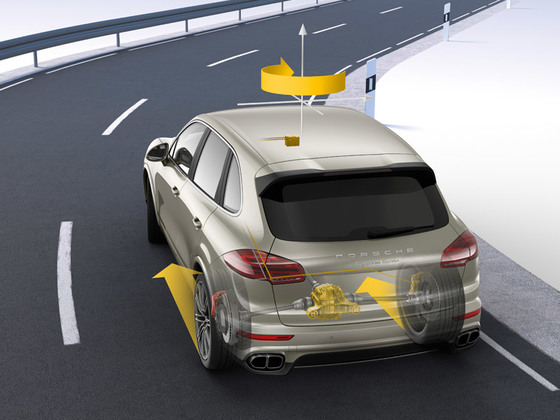 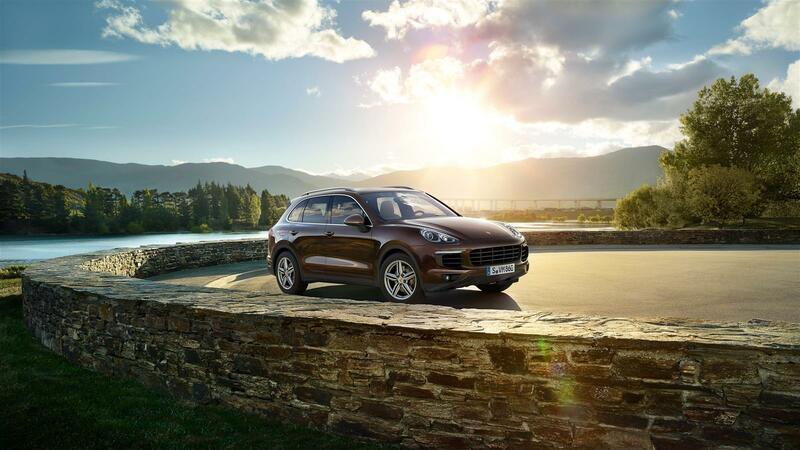 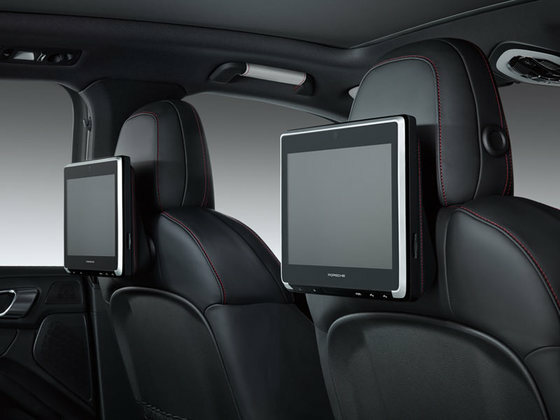 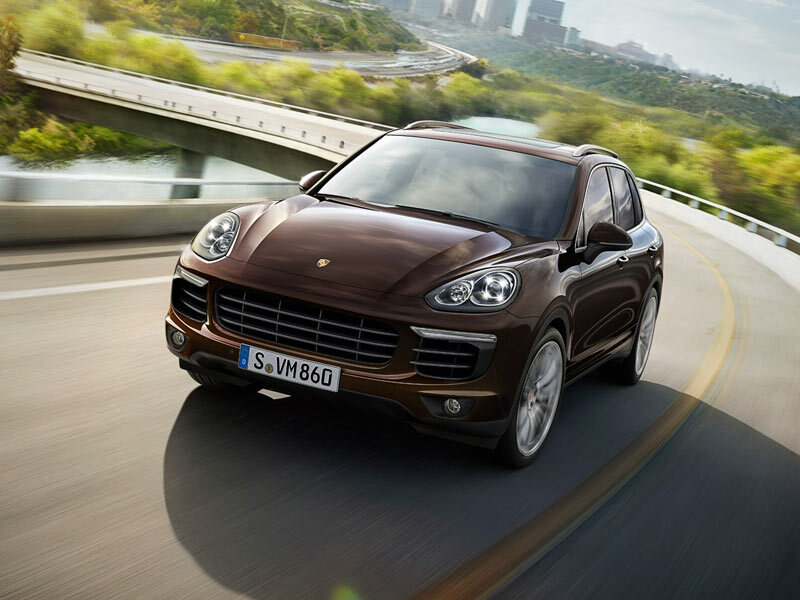 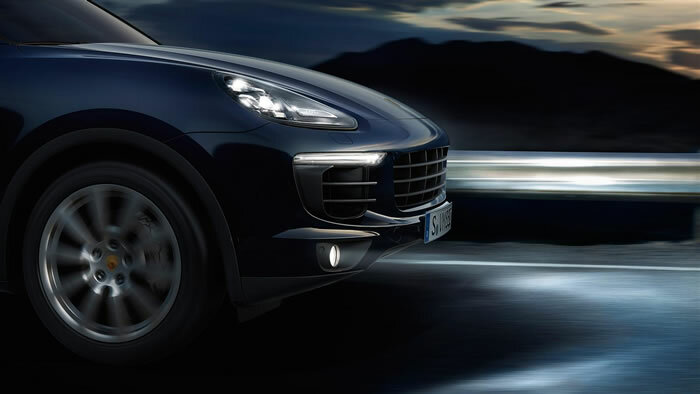 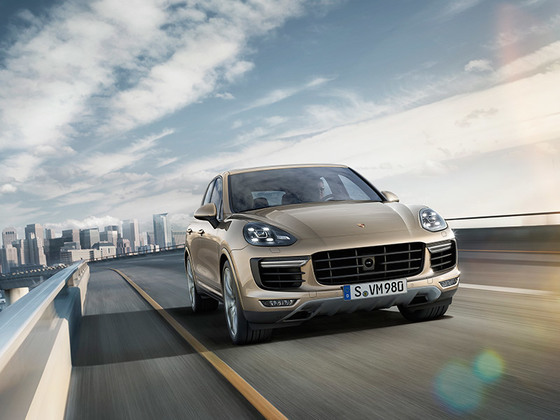 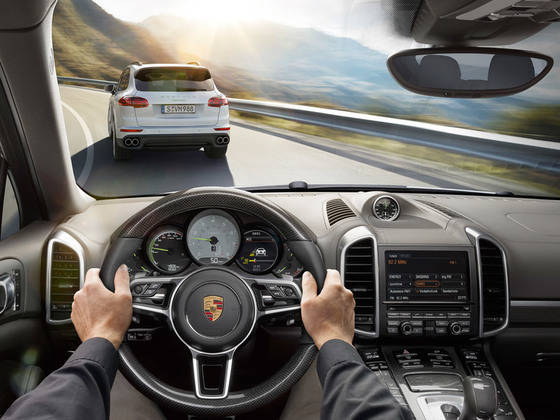 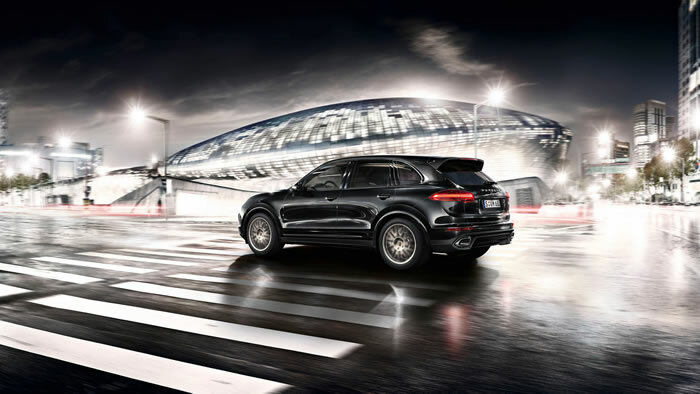 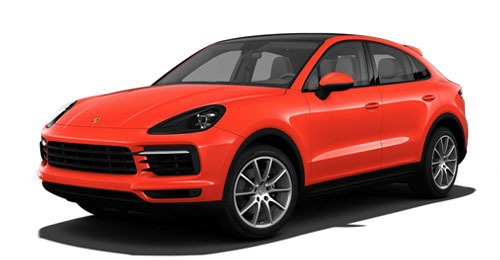 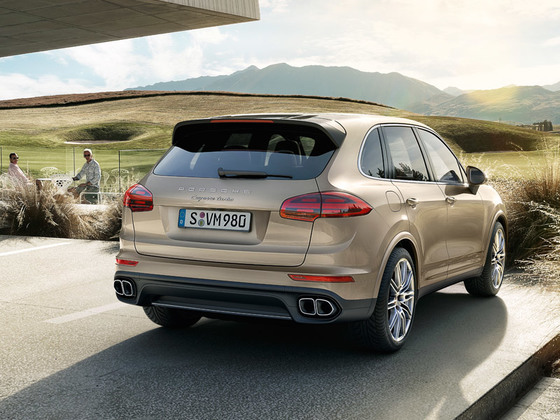 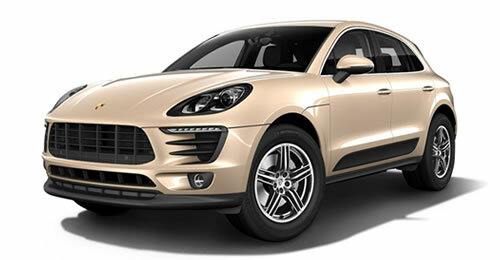 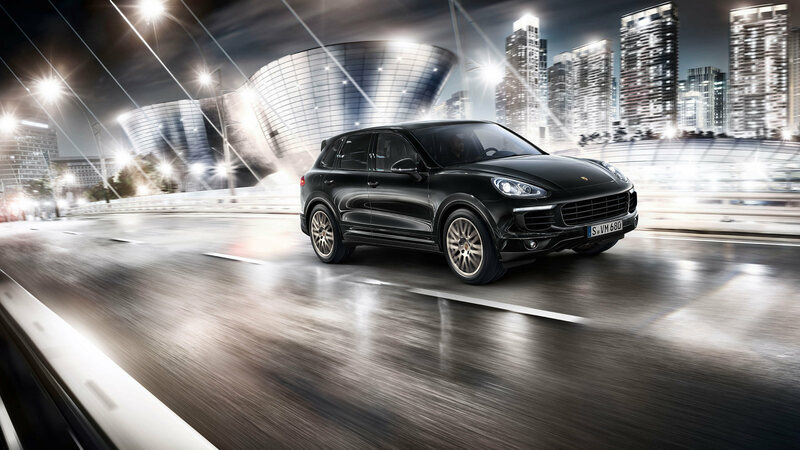 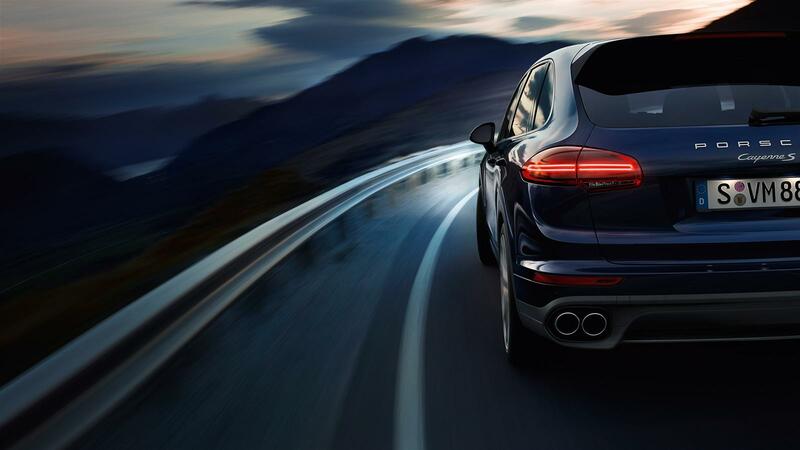 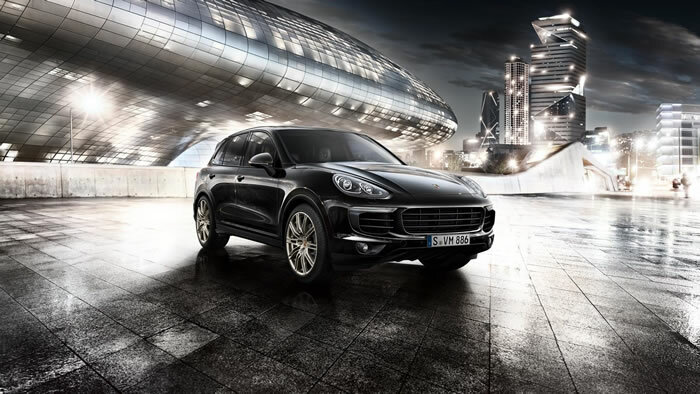 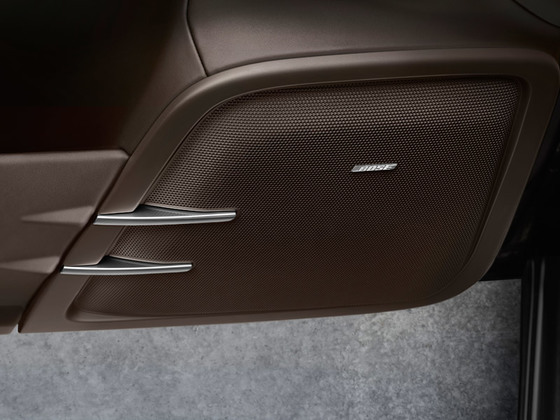 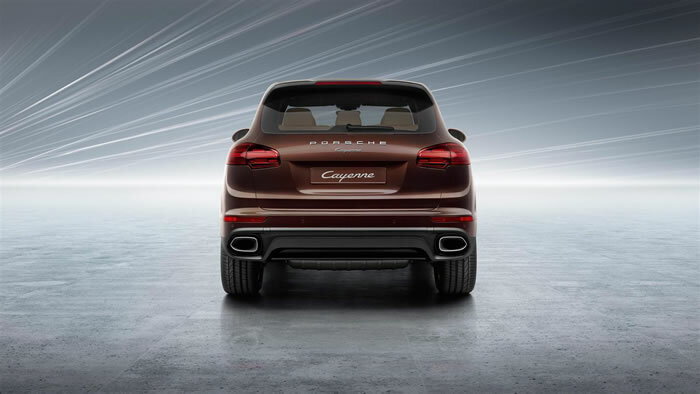 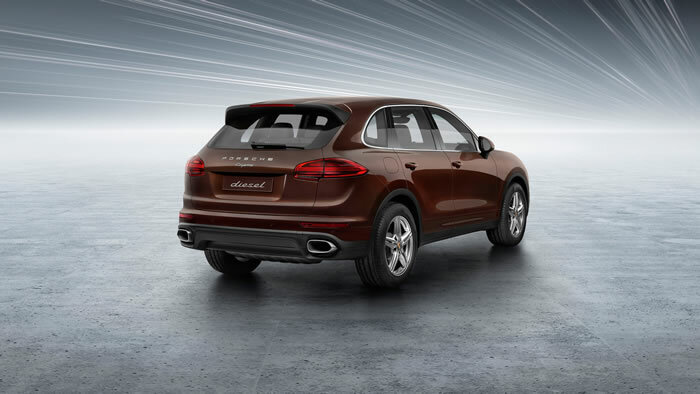 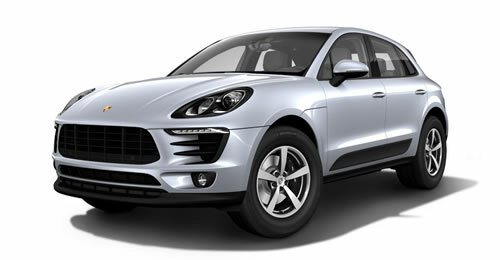 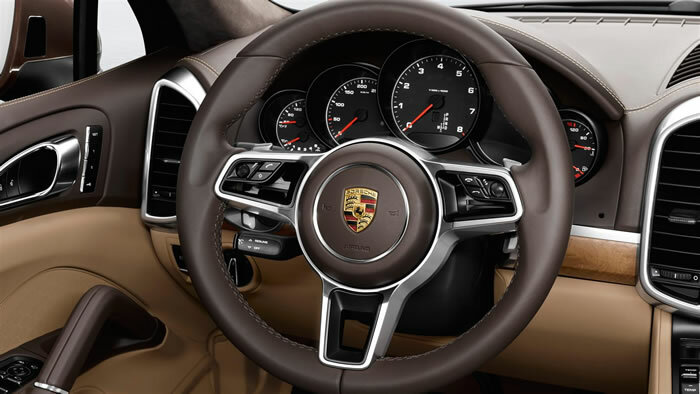 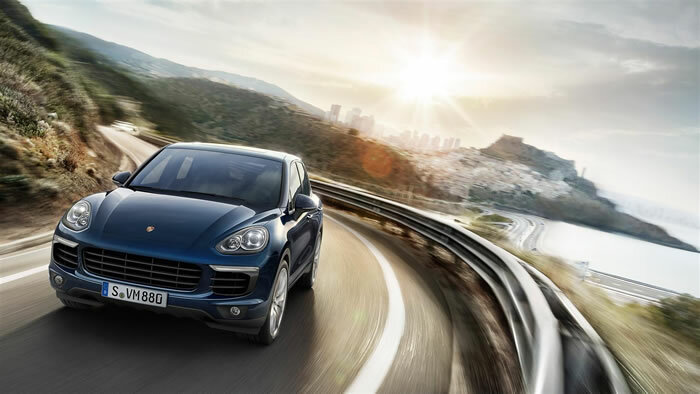 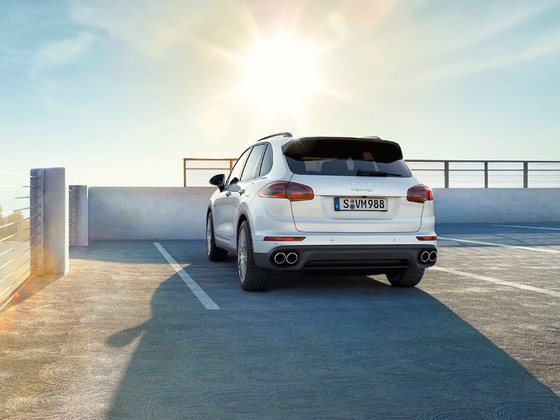 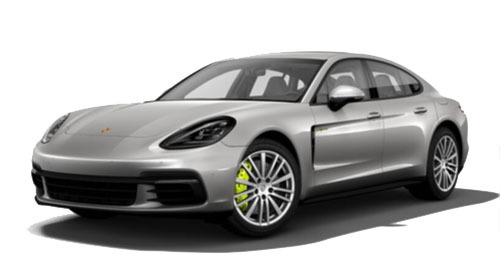 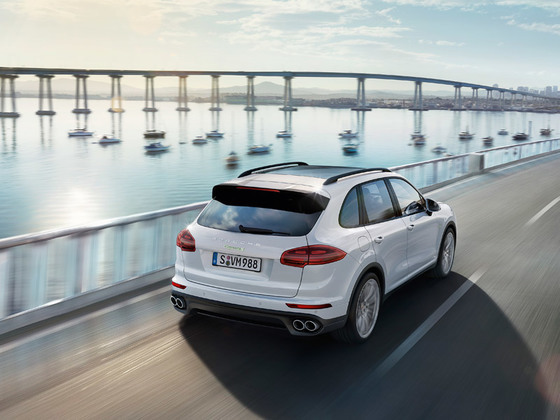 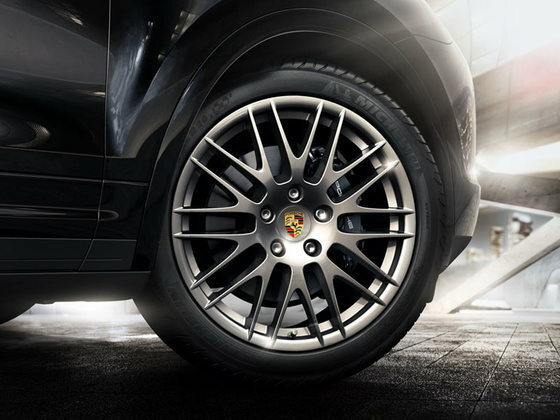 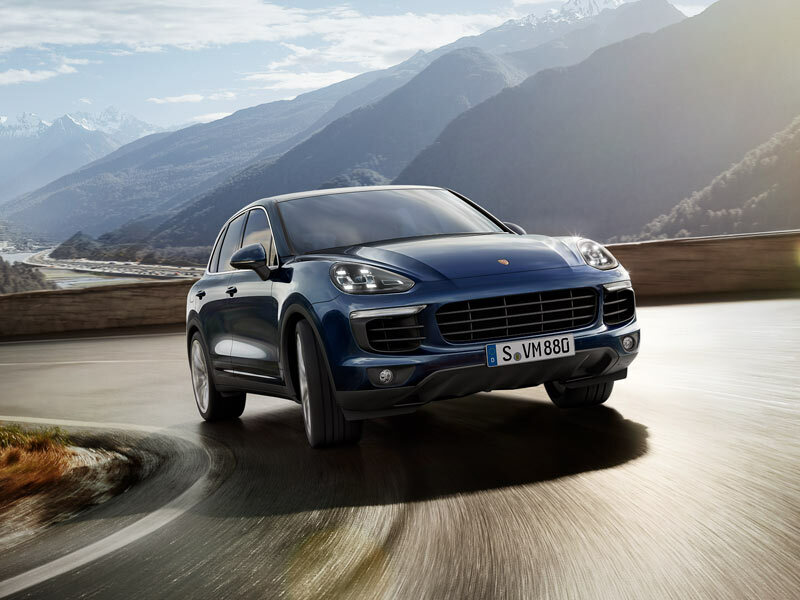 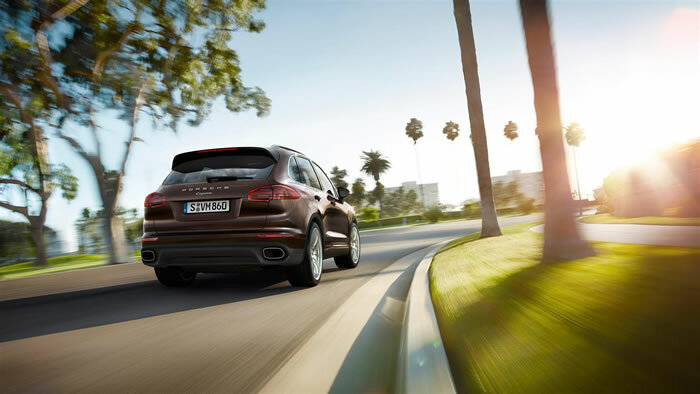 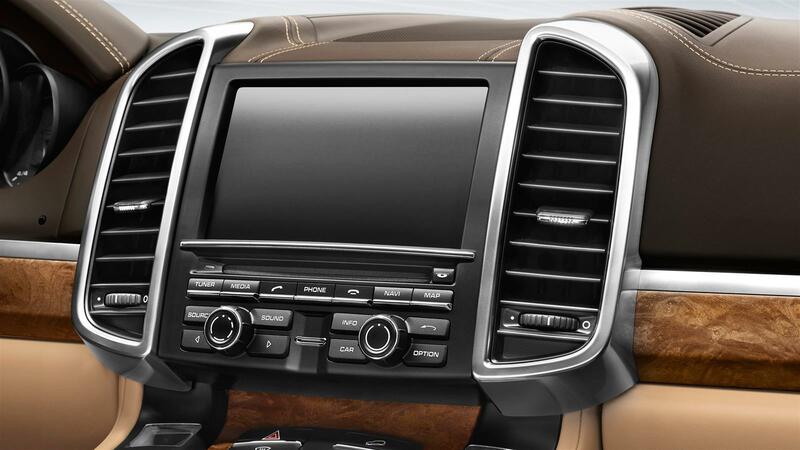 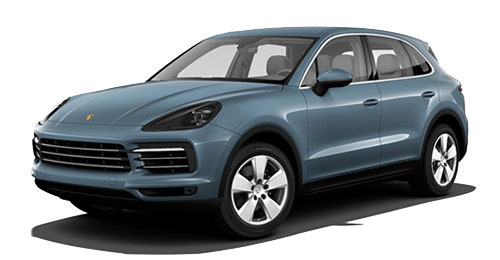 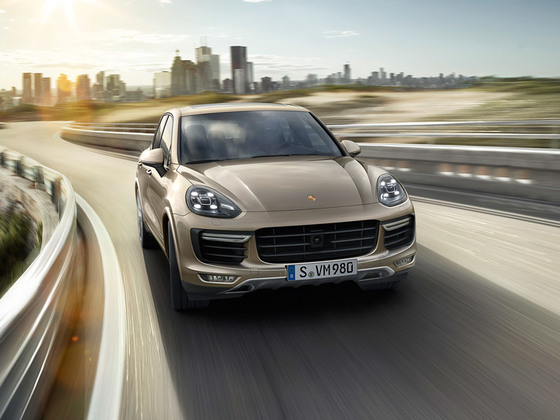 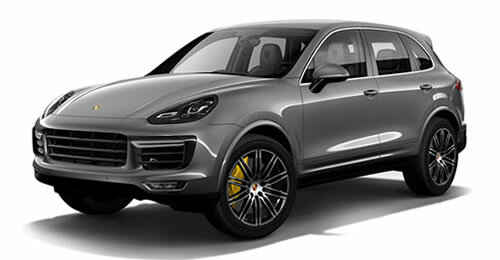 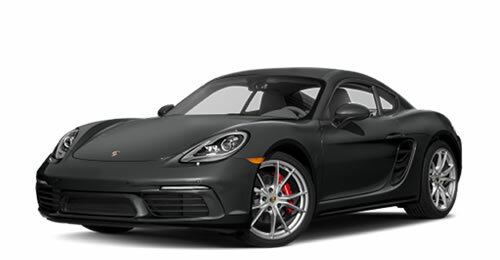 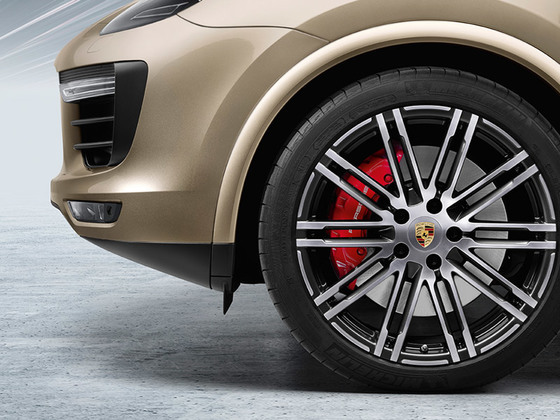 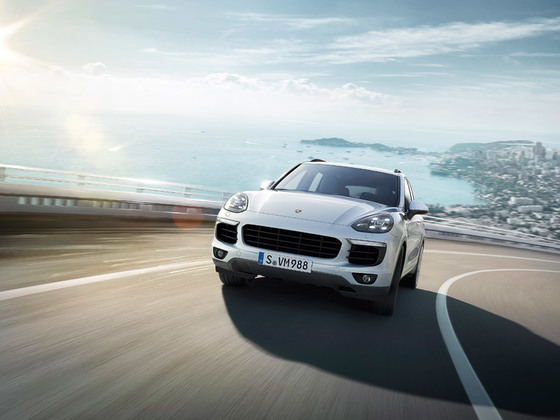 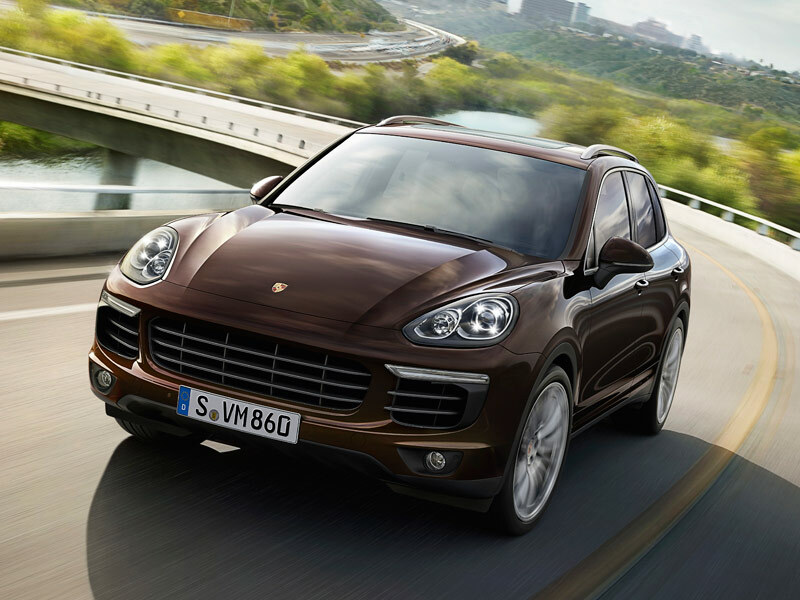 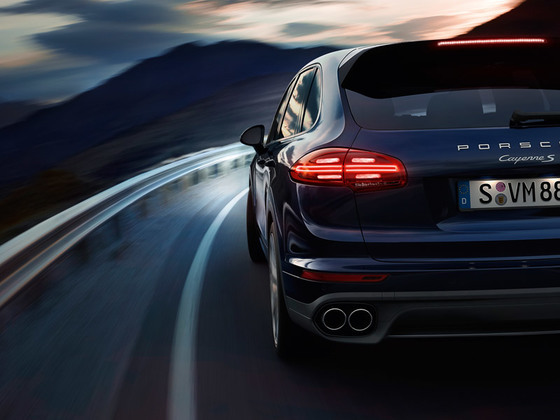 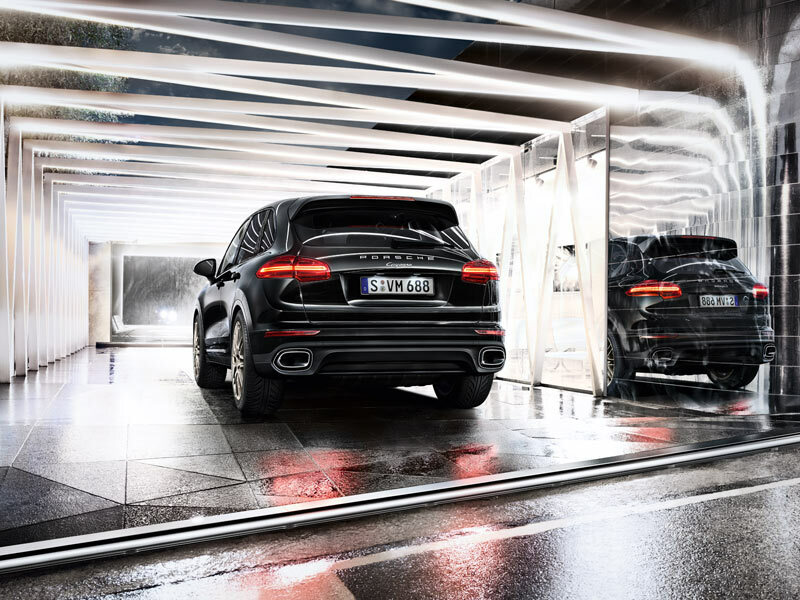 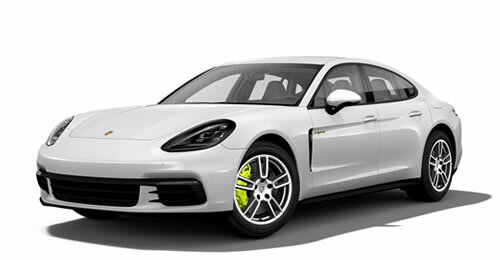 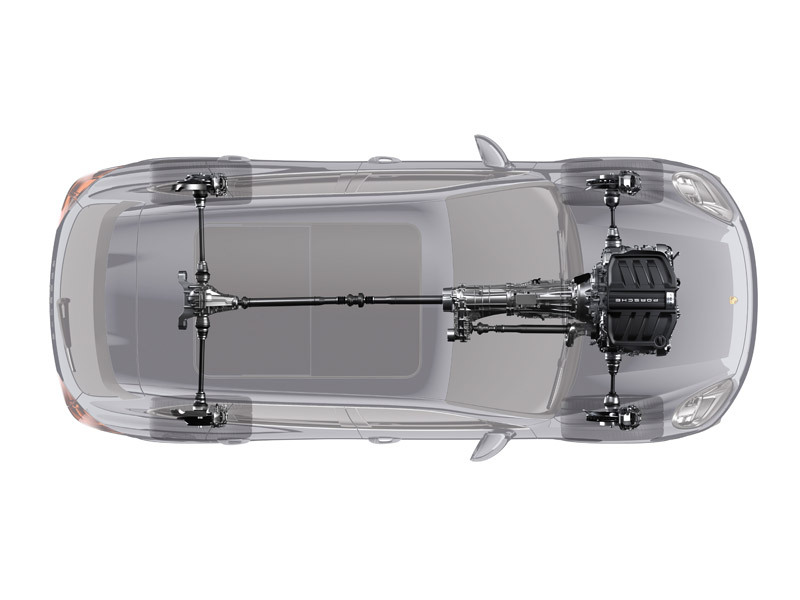 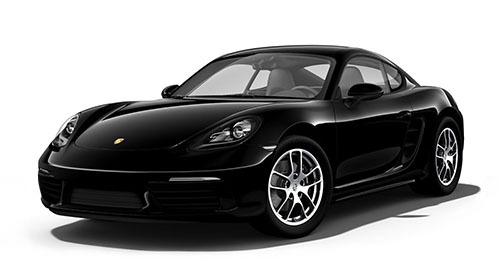 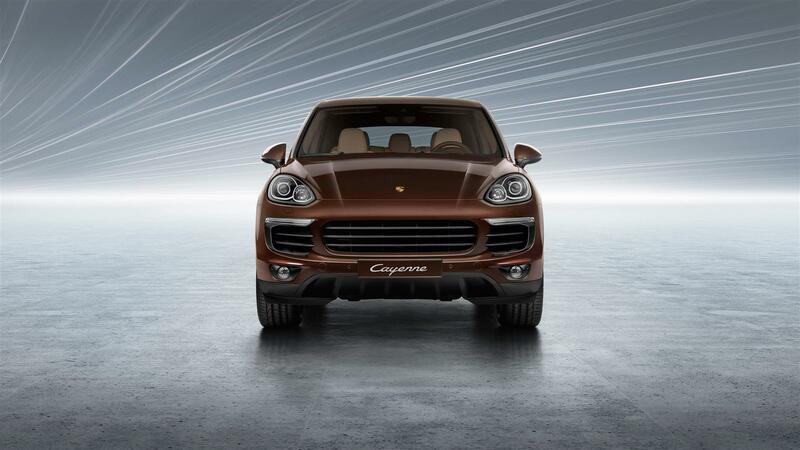 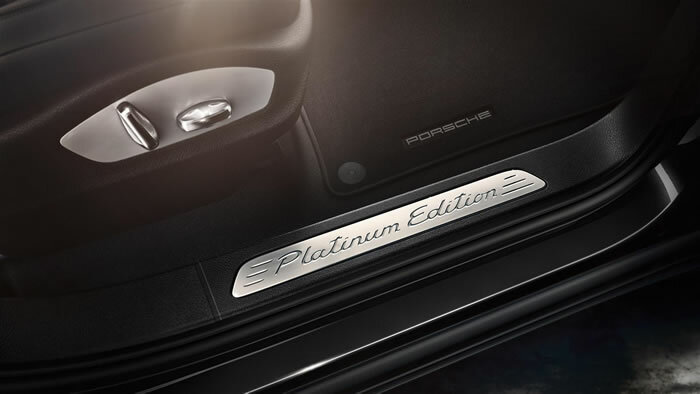 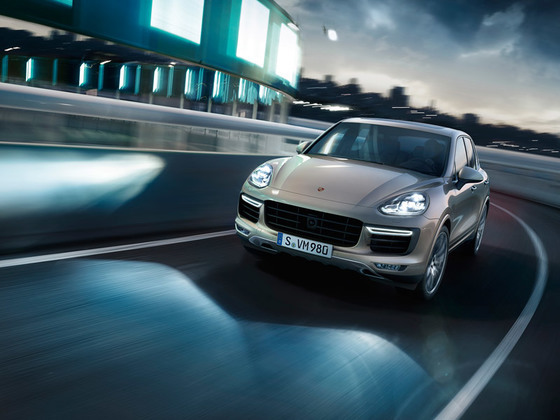 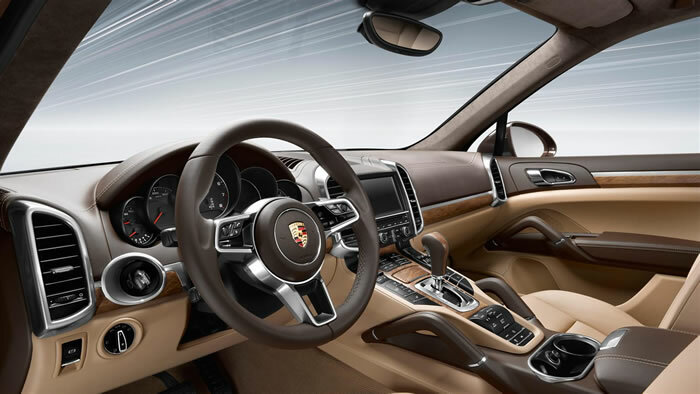 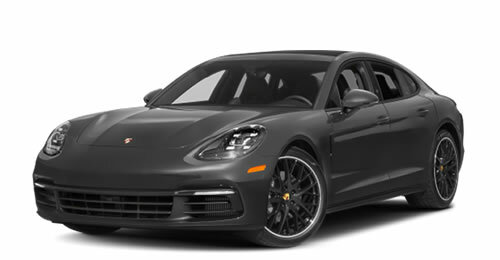 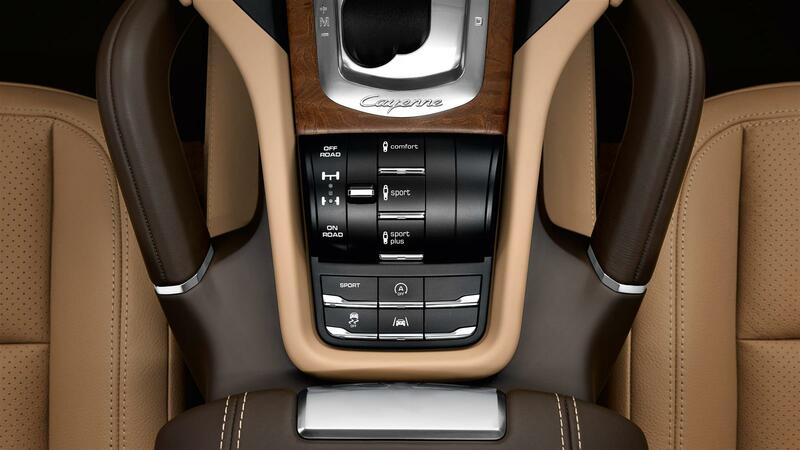 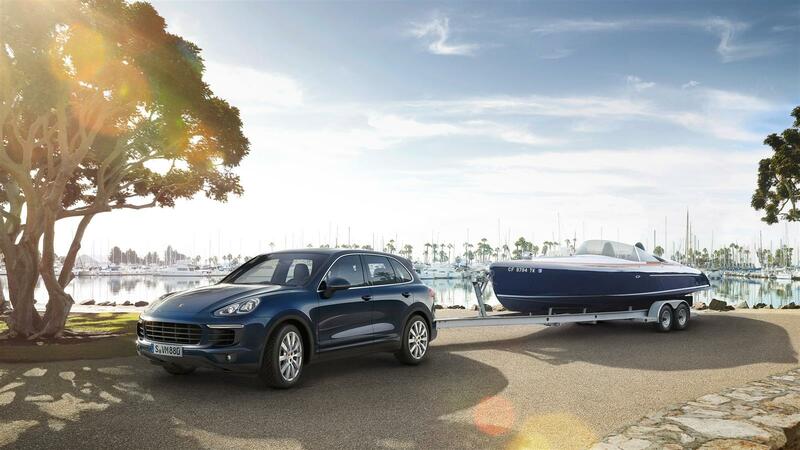 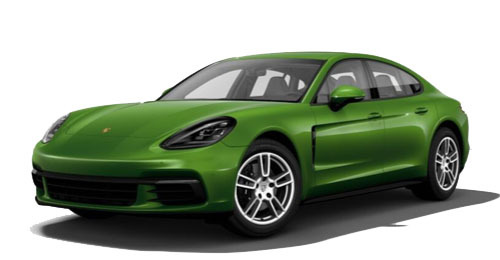 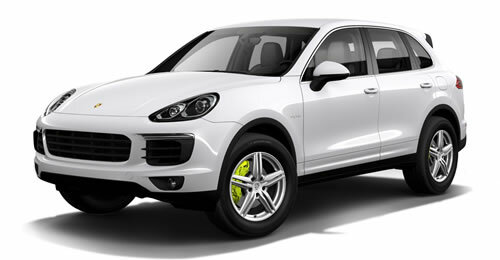 * Available on the Cayenne, Cayenne S.
* Standard on the Cayenne and Cayenne S.